If you’re a cocktail drinker, the odds are high that you’ve heard the term “craft cocktails” floating around recently. “Craft cocktails” are cocktails where every element is handmade or tailored specifically to the drink. You may see drinks served in custom glassware, poured over custom ice cubes, mixed with house-made syrups, and finished with a dash of small-batch bitters. Whether simple or complex, the results are cocktails that are made with a lot more care than your usual mixed drinks and deliver a much more satisfying experience, hence the price increase. The process of making craft cocktails focuses on flavor, high quality ingredients and taking your time in order to do those ingredients justice. 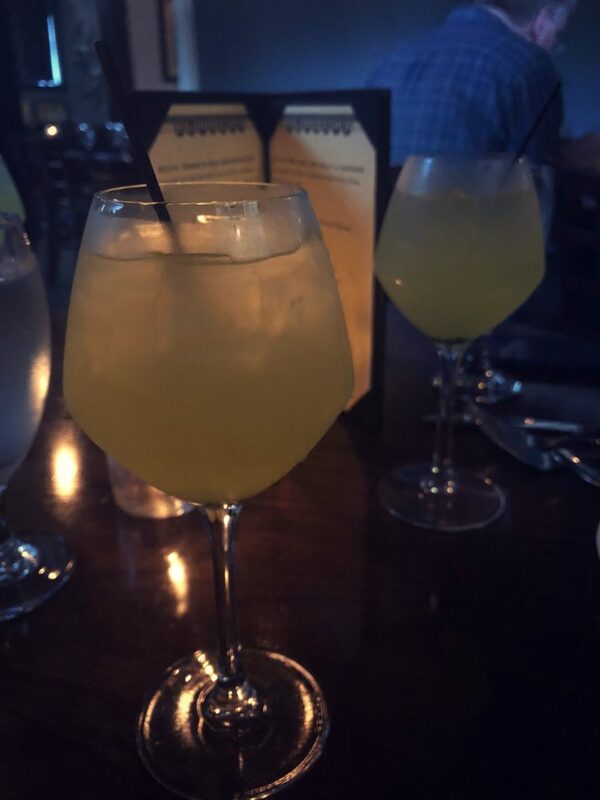 The craft cocktail scene is sweeping through Terre Haute and we’ve checked out a few places that offer this experience and wanted to share them with you. Since 1998, Stables Steakhouse has independently captured the rich history of Terre Haute, IN. 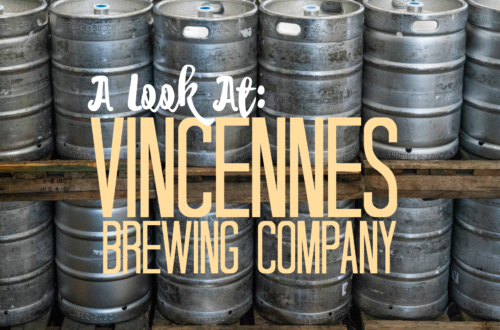 The Terre Haute Brewing Company erected the beautiful Victorian Stables building in 1890 which originally housed horses that delivered beer for the company, hence the name it was given. Stables Steakhouse is known for their Premium Black Angus Beef steaks, pork, seafood, and chicken entrees in the area. The staff is always impeccable and the dining experience in itself is something to brag about. Stables recently introduced a menu of signature craft cocktails handcrafted with their house-made syrups. They’ve got something on the menu for everyone, but if you love a good old fashioned, I highly recommend their bacon old fashioned. 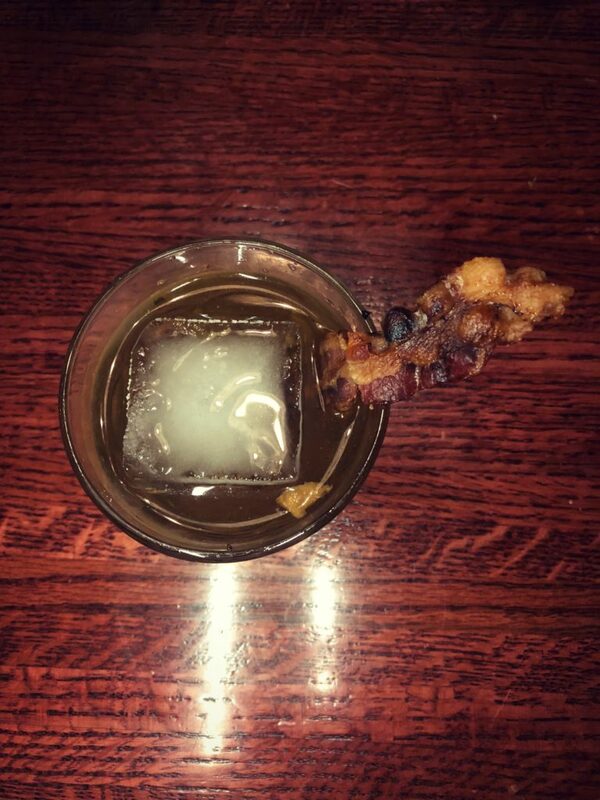 Made with their own bacon infused whiskey & bitters then garnished with a crispy piece of bacon, this cocktail is everything you’ve every dreamed of. The Verve Nightclub is the most recent location in Terre Haute to add craft cocktails to their menu. Originally a night club showcasing bands, musicians, & DJs, this bar is the last place you’d expect to get a handcrafted cocktail. But their service and artistry will surprise you. If you are in search of a craft cocktail at this bar, I recommend coming in the early hours of the evening and grabbing a drink before dinner. You will appreciate your drink and the location much more before it is filled with college kids grinding on each other and a treacherous long line at the bar. I do really wish they opened up to the public earlier so another type of crowd could enjoy the atmosphere and actually appreciate their hand crafted creations. But if you can grab a seat at the bar to watch the staff mix and pour your drink, get a front row seat to enjoy the whole experience. All the drinks we tried were delicious, especially the Honey, I’m Home made with rum, lime juice, honey, benedictine, simple syrup. & blackberries. J. Ford’s is the place to beat for the best hand-crafted cocktails in Terre Haute. 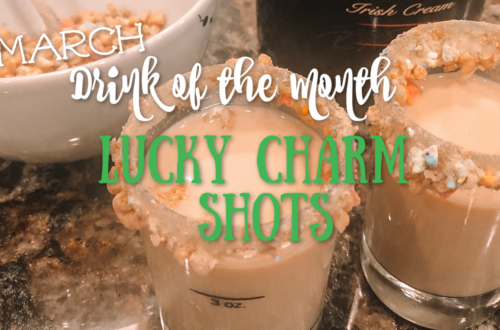 The bartender Chris Evitts is a master of mixology and his weekly creations do not disappoint. He can whip up a drink on the spot depending on what your taste buds are craving or he creates specialty drinks on the weekends. This past weekend with the First Friday event downtown featuring Star Wars themed drinks, he created a Yoda Soda and it was the perfect concoction for this hot weather. I also can’t forget this flammable drink Evitts created at a wine pairing dinner back in November. 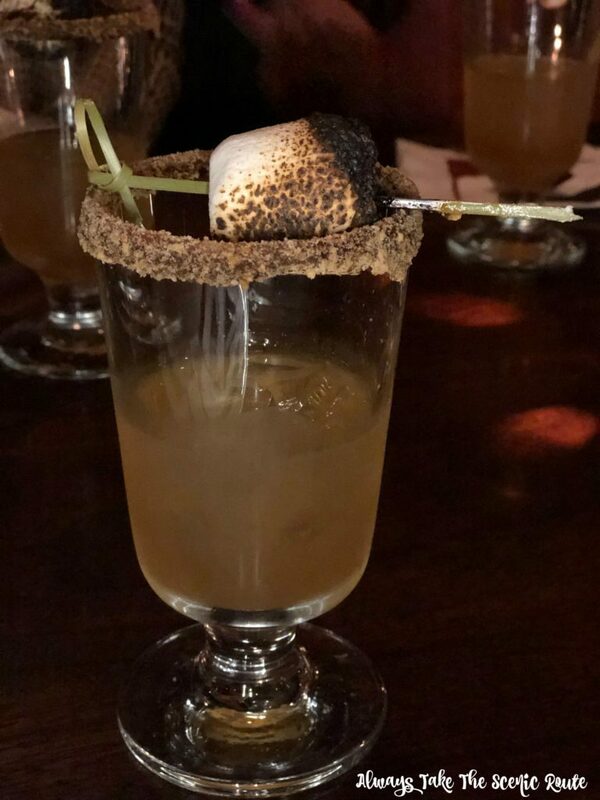 This Fireside Bourbon Cocktail was garnished with a caramel sugar rim and a torched marshmallow. 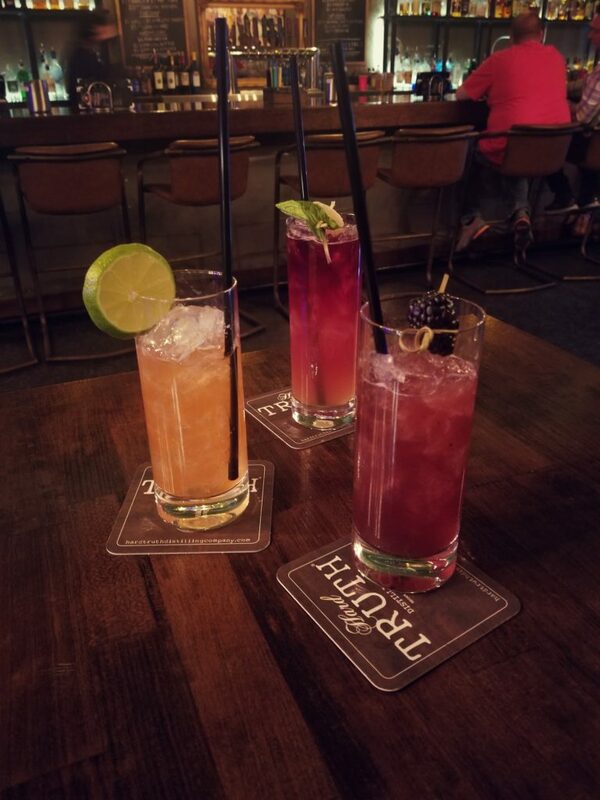 If you are in Terre Haute and you want to grab a drink before dinner or you want to try something other than a vodka soda, these “craft cocktails” will certainly satisfy your cravings. Don’t be surprised at a price jump either, remember these are called “craft cocktails” for a reason. They will take a smidge longer to make, but they are worth every sip.